Imagine driving through the twists and turns of the Rocky Mountains through Aspen, Colorado towards the Continental Divide. 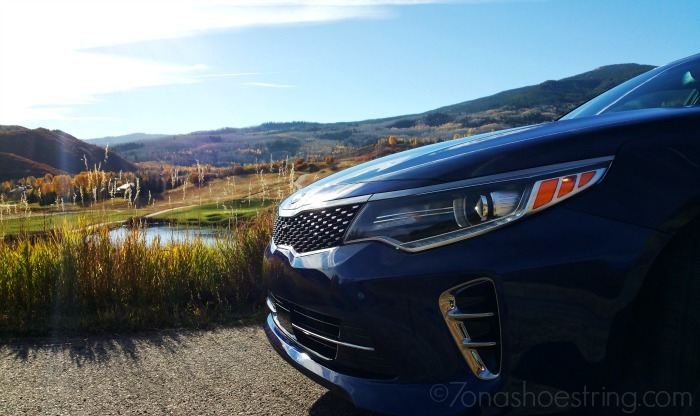 Soaring peaks and deep valleys were the landscape we watched slip by as we drove the 2016 Kia Optima through Aspen last week. The impressive views began inside the vehicle and extended well out into the large stands of aspen trees. 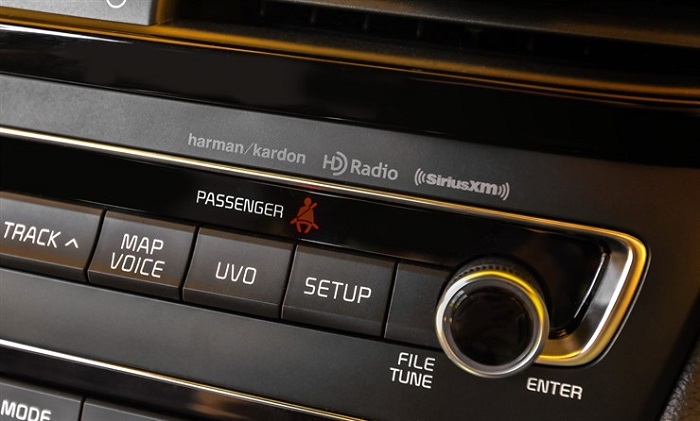 Perhaps one of the most noticeable Kia firsts in the 2016 Optima is the Harman/Kardon QuantumLogic™ Premium Surround Sound Audio System that includes 10 speakers, Clari-Fi™7 technology and an upgraded 630-watt digital amplifier. Optima’s Harman/Kardon premium audio system also comes equipped with next-generation QuantumLogic™ Surround Sound technology, which extracts signals from the original recording and redistributes them into an authentic, multidimensional soundstage for playback that is clear, refined and detailed. 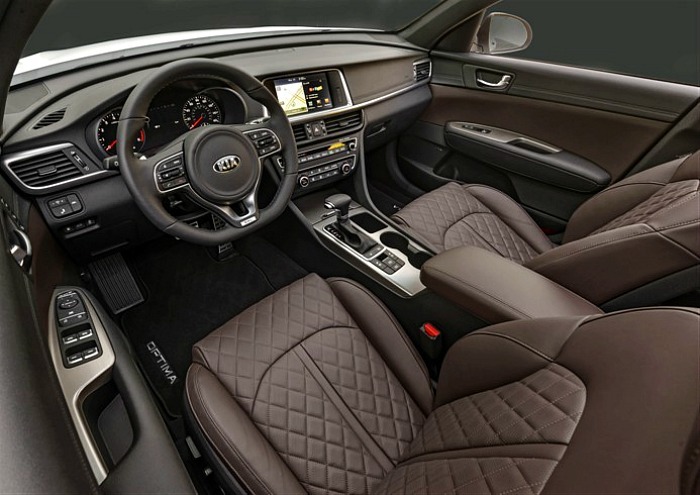 The Optima is the first-ever Kia sedan to feature QuantumLogic Premium Surround Sound technology. Once you are inside the sedan, surrounded by the sound of your favorite tunes, you will experience the difference that IS Harman/Kardon. 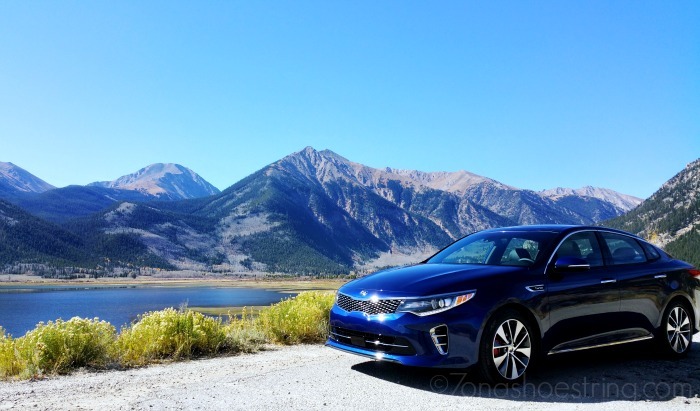 Just like the city of Aspen, the all-new Kia Optima is “Anything but Ordinary.” It has been the best-selling Kia for 3 years running. It is instantly recognizable yet has several differentiating details that include a new bold, tiger-nose grille, signature greenhouse effect, and stretched dimensions for a more powerful presence. 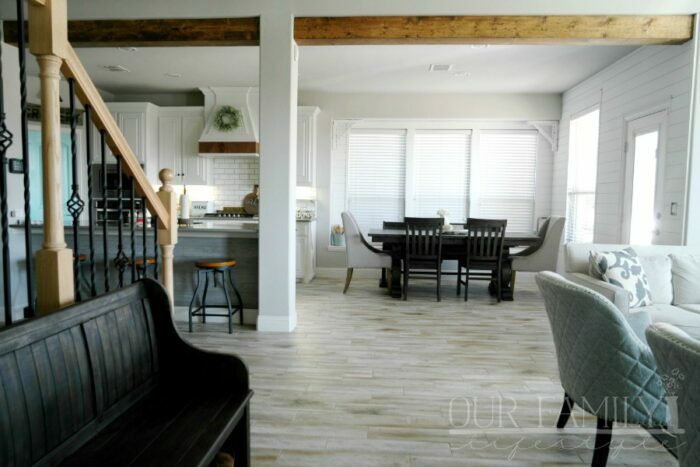 With a more bold and athletic stance, you are sure to notice it on the road. Get behind the wheel and experience what we did in Aspen… a more responsive, confident ride. Learn more about the complete 2016 line-up by liking Kia on Facebook and following @Kia on Twitter. Watch for the 2016 Optima to arrive at dealerships later this fall.